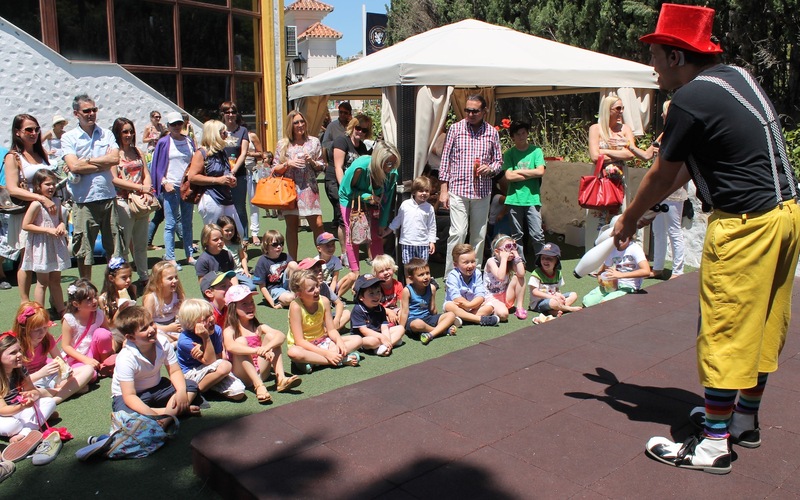 BSM Summer Fair Raises Cash for Charity | Marbella Marbella – Adelante! 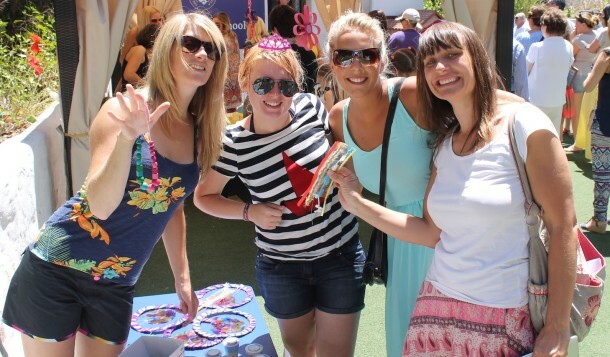 British School of Marbella mums. A summer fair at the British School of Marbella raised 200 euros for charity last Saturday June 1. 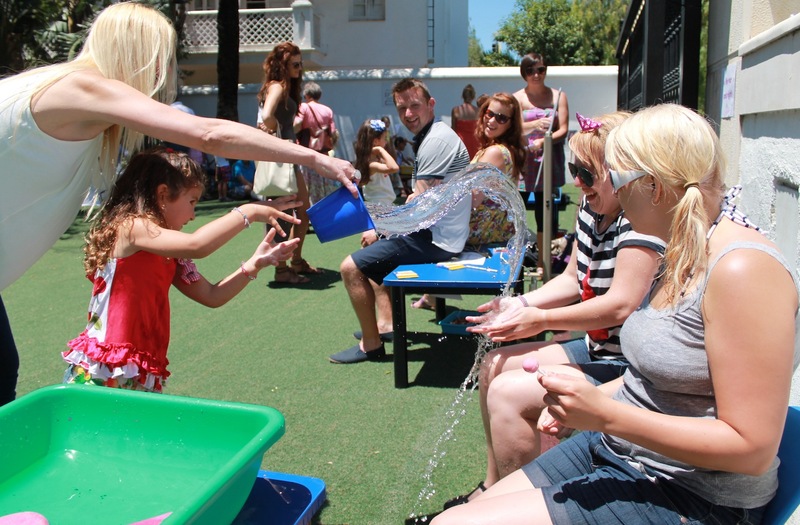 Families, staff and children enjoyed a bouncy castle, a barbecue, second hand stalls, a raffle and games run by the teachers during the two-hour event at the school. One of the most popular games was a soak the teacher stall where children lined up to throw buckets of water and wet sponges at teachers Miss Potter and Miss Scales. The money is being donated to the Muir Maxwell Epilepsy Trust, which raises funds for children and families affected by the condition.